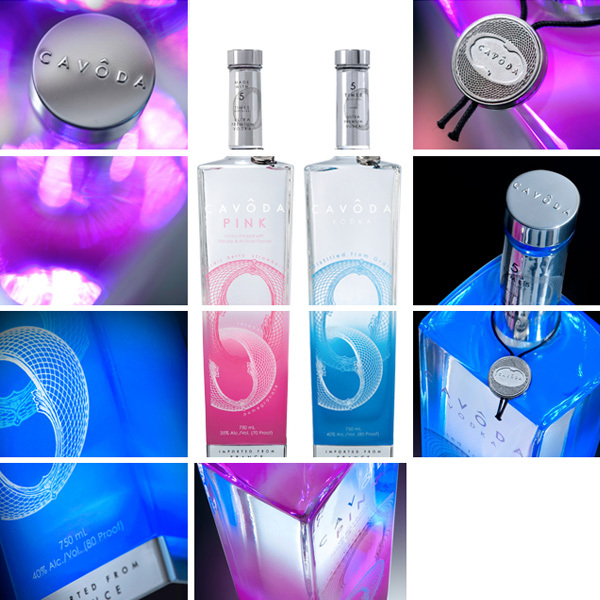 Lift your spirits game with Cavoda Ultra Premium Vodka, the most innovative Vodka on the scene. Born in France and distilled five times this ain’t your Granddaddy’s Vodka. 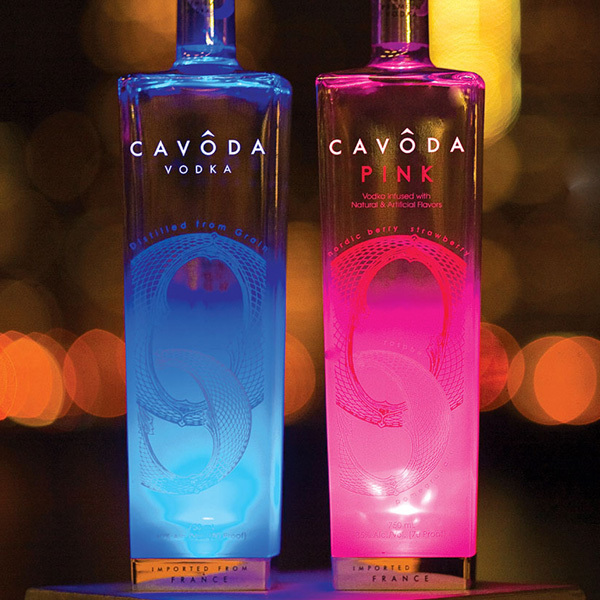 Combining NYC street cred, an outrageous LED lit bottle as well as an impeccably smooth, sophisticated taste Cavoda Vodka is the ticket to make your night come alive. 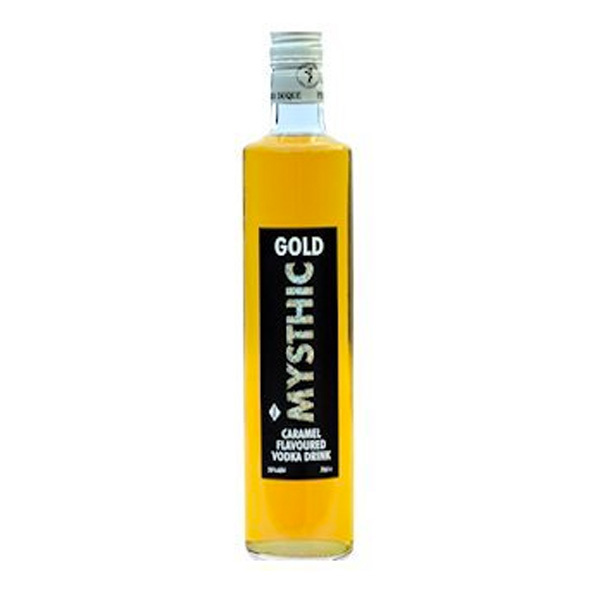 Made from 100% whole wheat grains harvested in champagne, Brie France. 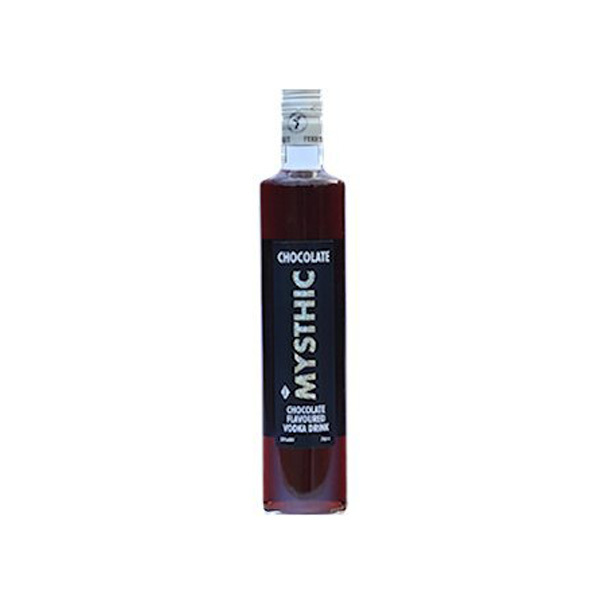 Five times distilled in the Bordeaux region of France from a 110 year old craft distillery. 80 proof. 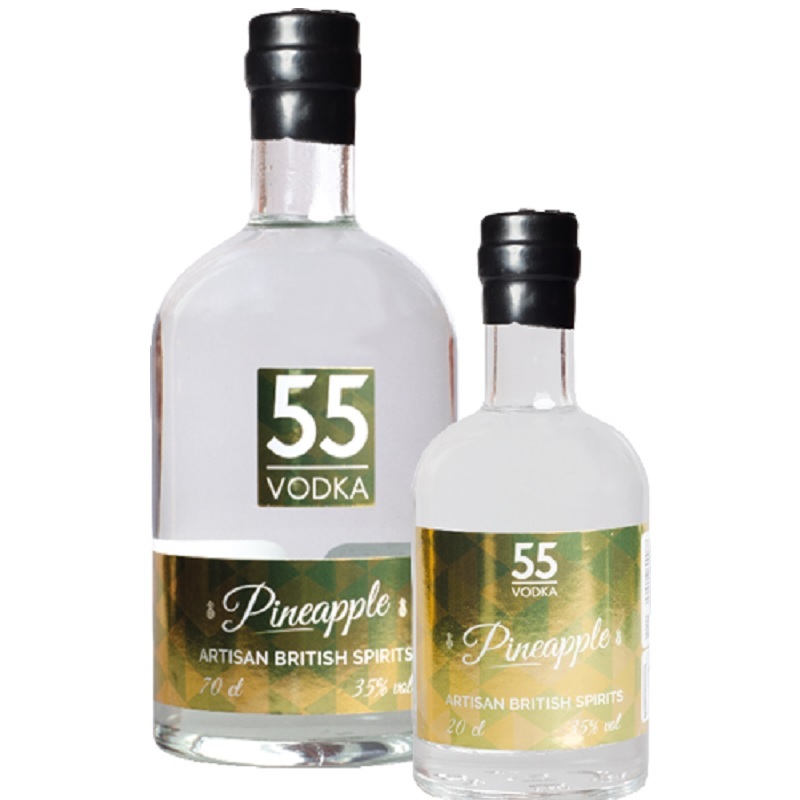 Our five times distilled ultra premium Vodka infused with natural and artificial flavours of strawberry, raspberry, pomegranate and nordic berry. 70 proof. The led base unit comes attached to the base of every bottle. This light has two settings – on or flashing. When on, the led unit has 100 hours of light, when flashing, it has 200 hours. Waterproofing makes the bottle ready to be displayed in an ice bucket. 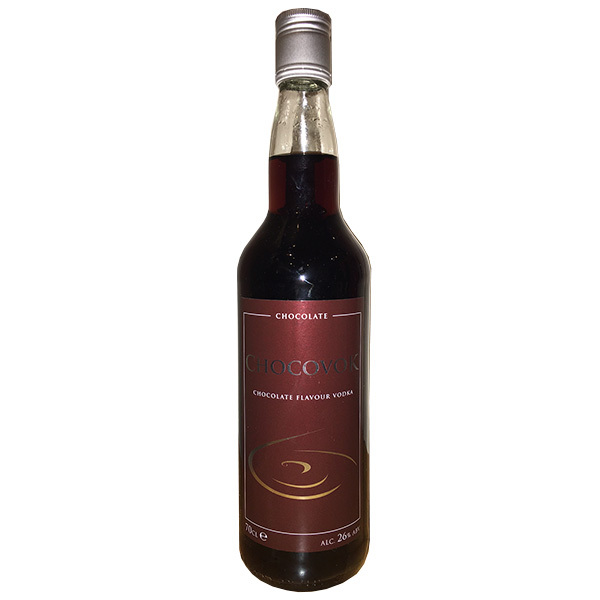 For orders over 5 cases please contact us.